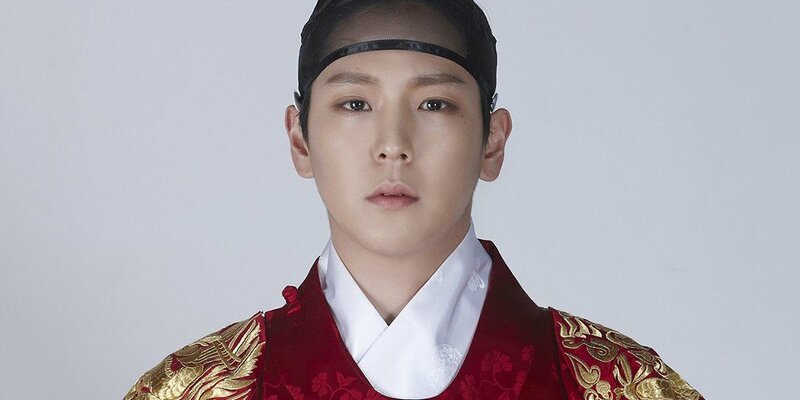 B.A.P's Himchan�has been cast once again in the leading role of play 'Yeodo'. He'll be playing Dan Jong in the play 'Yeodo'. 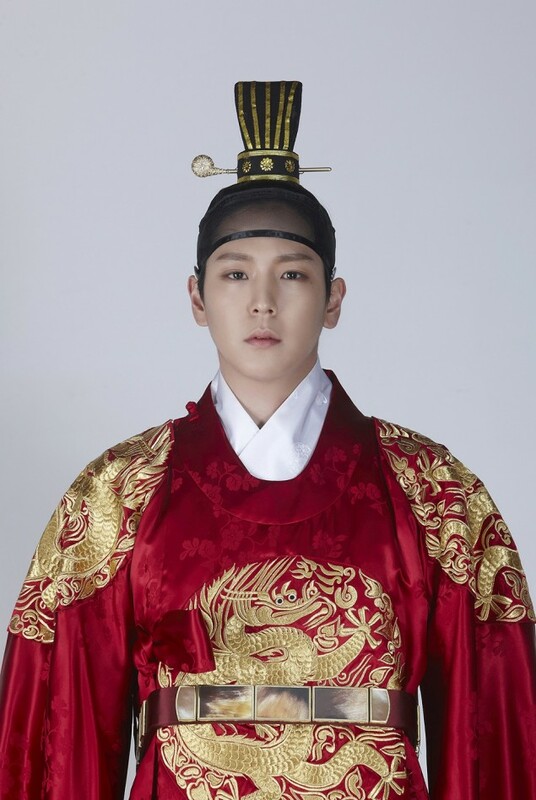 The play is about the 6th and 7th kings of the Chosun dynasty, as well as the mysterious death around the 6th king. He had played�the other leading role of�Lee Sung last time. The play will start on May 7.